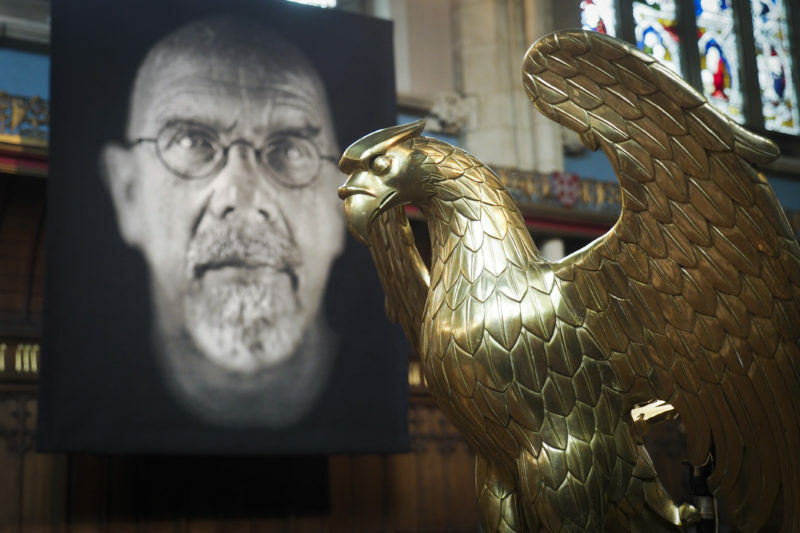 From June 30th through September 30, 2017, visitors to the ornately designed St Cuthbert’s Chapel at Ushaw College in County Durham, England will be able to experience tapestries by Chuck Close in the very first exhibition of contemporary art at St. Cuthbert's. 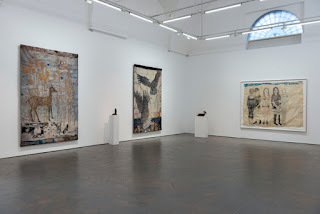 Published by Magnolia Editions, the selection of ten-foot-tall, black-and-white Close portraits depicts figures including Barack Obama, Kiki Smith, Cindy Sherman, Ellen Gallagher, Lyle Ashton Harris, and Close himself. 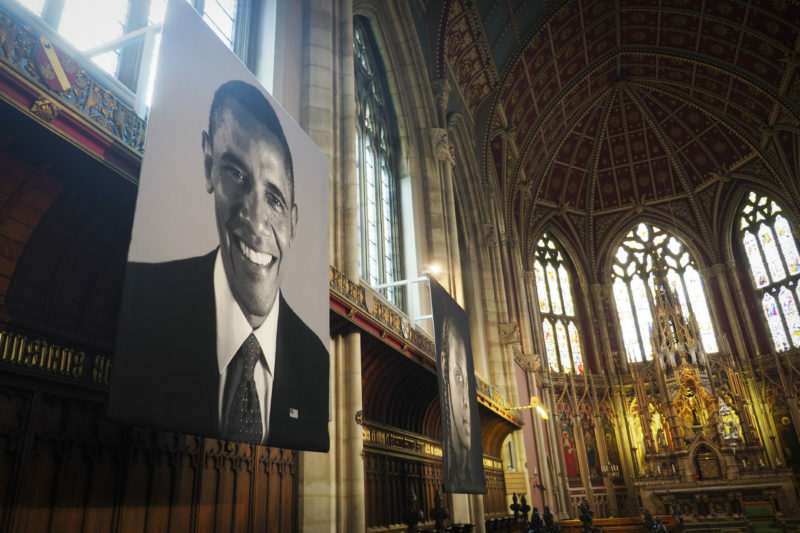 The dramatic contrast of the black-and-white tapestries with the colorful, high Gothic architecture of the chapel makes for a uniquely powerful installation. 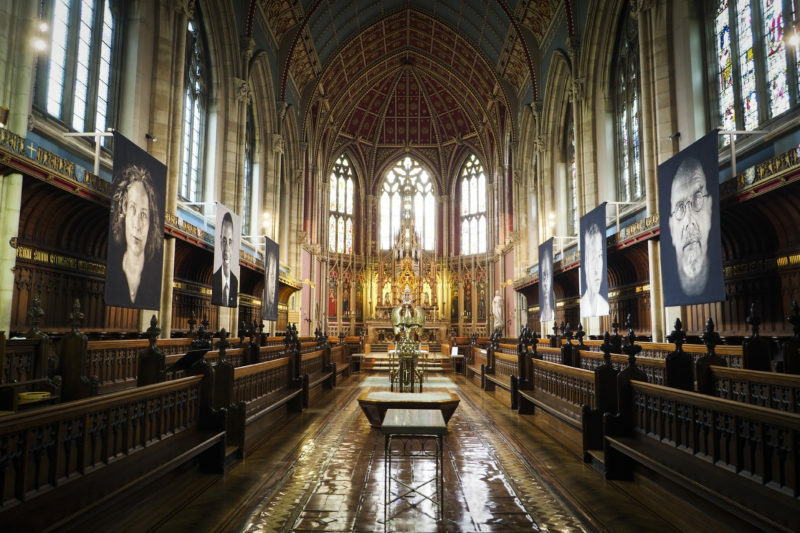 For more photos, please visit Magnolia Editions's Exhibitions section; for visiting information, please see the Ushaw website.